Start taking classes at Everfit Motion LLC and other studios! 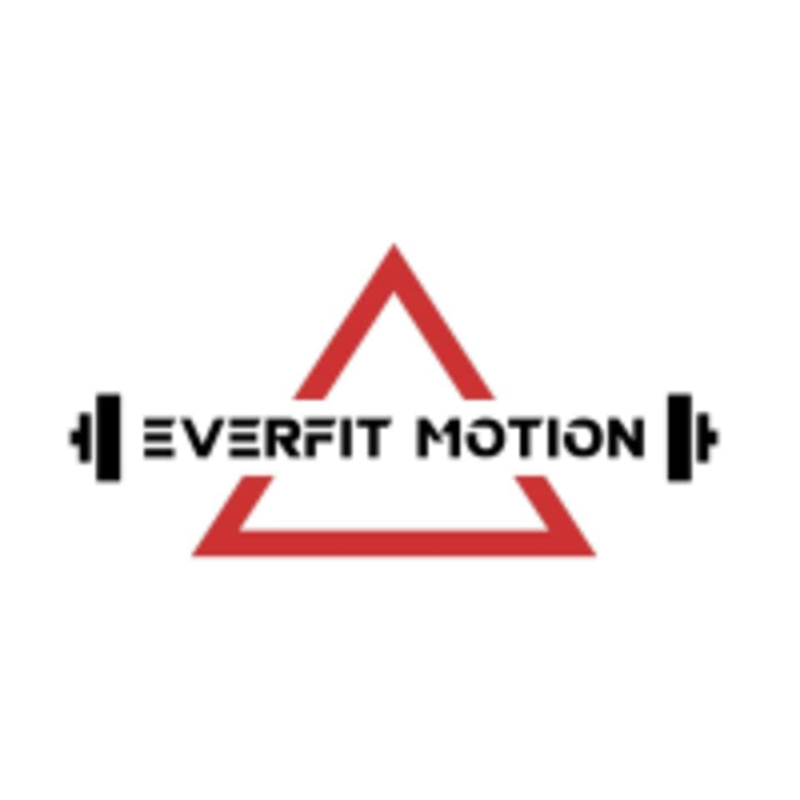 Here at EverFit Motion we specialize in variety of group classes such as CB Fit, H.I.I.T, Strength and Conditioning, Cardio Core and Repair class. We promise you will leave satisfied while having a smile on your face. Please wear athletic clothing and supportive shoes, water bottle and sweat towel. Very cool group of people that always makes you feel welcomed. Great workout, even better music! Seriously the best bootcamp I’ve been to. Chris is awesome! Unlike other bootcamps I’ve been to recently where the ‘instructor’ just stands around with the timer in one spot the whole time saying ‘good job’ in between looking at their cell phone....Chris is all over the place during class! Constantly making sure you have the right form/weight and motivating you along the way. No matter how many people are there, if you need help he’s there. I’ve been to this class 3x now and it’s always different and I am always feeling it after...in the best way. New fav classpass class for sure! Awesome class and friendly crowd. Chris know his stuff and pays special attention to ensure correct form. I’ll be back. Chris was super friendly and made me feel very welcomed. It was a small group of 5 of us with a circuit style workout! I’ll be back. Attentive and experienced instructor. Clean and convenient facility. Friendly and diverse attendees. Great all around workout. I’ll certainly be back. Thank you for the review. Here at Everfit we strive to make everyones experience memorable. Thank you for the feedback as we take these into consideration. Hope to see you again soon. Awesome class. Serious sweat and a lot of fun. Friendly crowd that plays off Chris’ contagious energy. Will definitely come back. Thank you for the review. We strive to make everyones experience an amazing one. Thank you! Hope to see you back in soon. Christopher was so welcoming and ran a fantastic class. He is very good at explaining the exercises and making sure that I understood the right way to do the exercise to not only get the most out of my workout, but also to make sure I dont hurt myself. Will definitely be back to his class when Im back in PH.